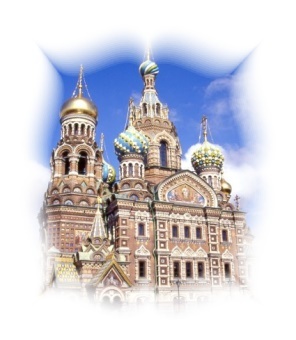 St. Petersburg, the proud city in the north of Russia was for a long time a dream of my wife and me. And in 2003 it came true. We made a bus trip from Lithuania to St. Petersburg and stayed there for a week. The hotels were very expensive, therefore we stayed in a Youth Hostel. The weather was horrific - the hardest rain you can imagine and for September it was pretty cold. But the cultural highlights of the city were the best substitute for this.